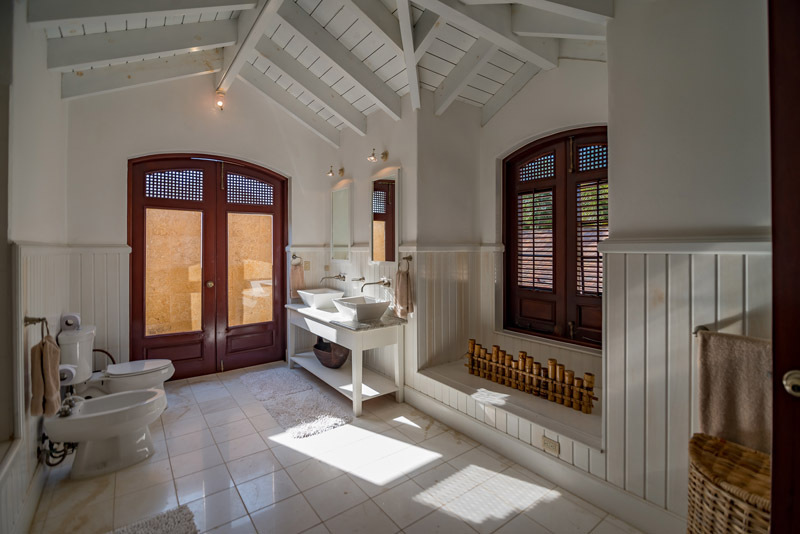 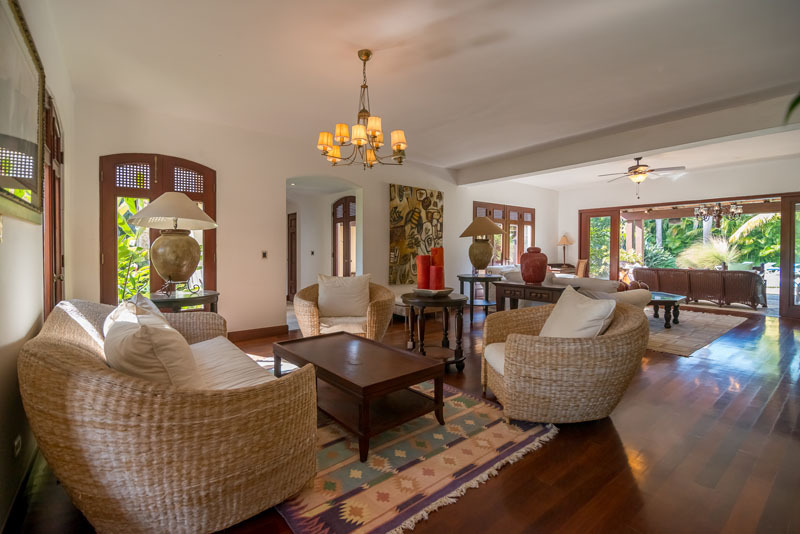 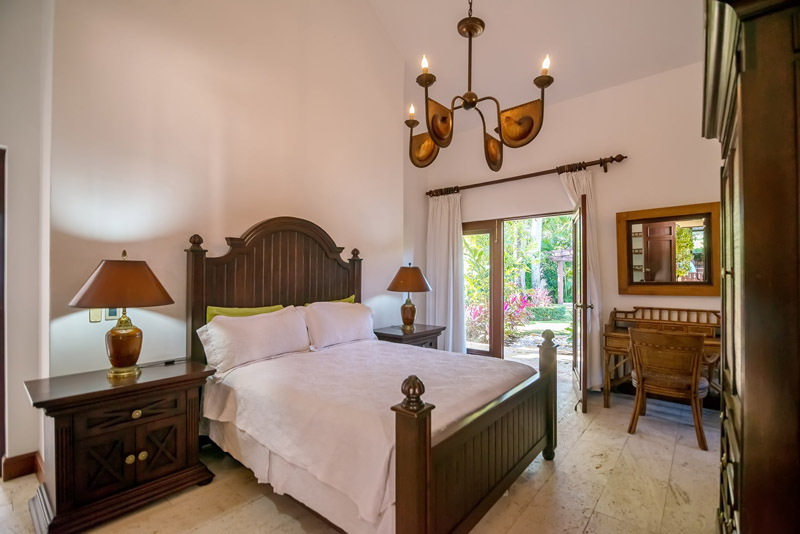 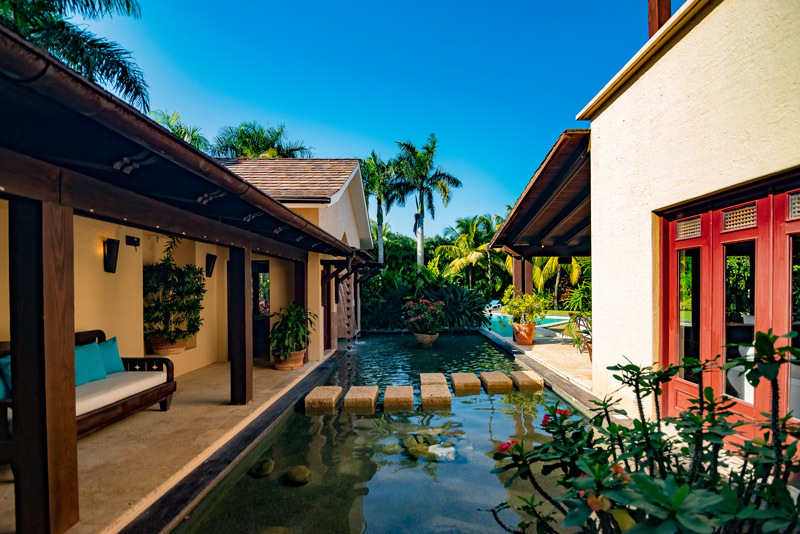 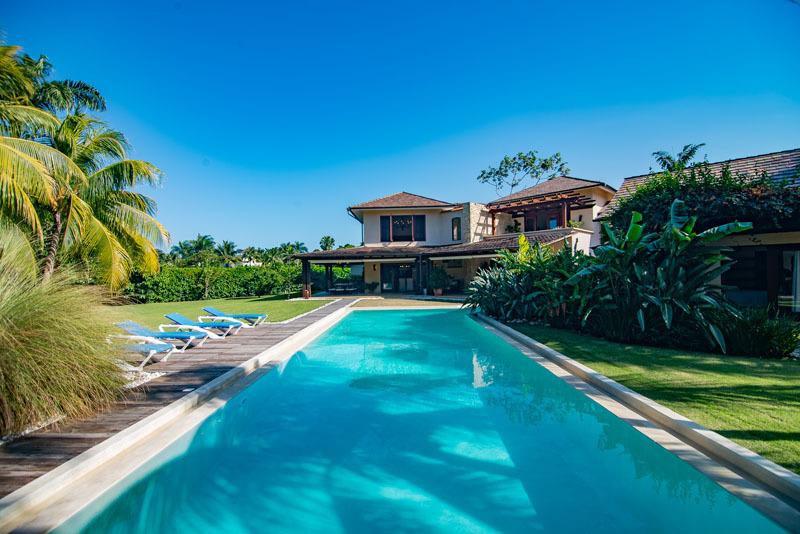 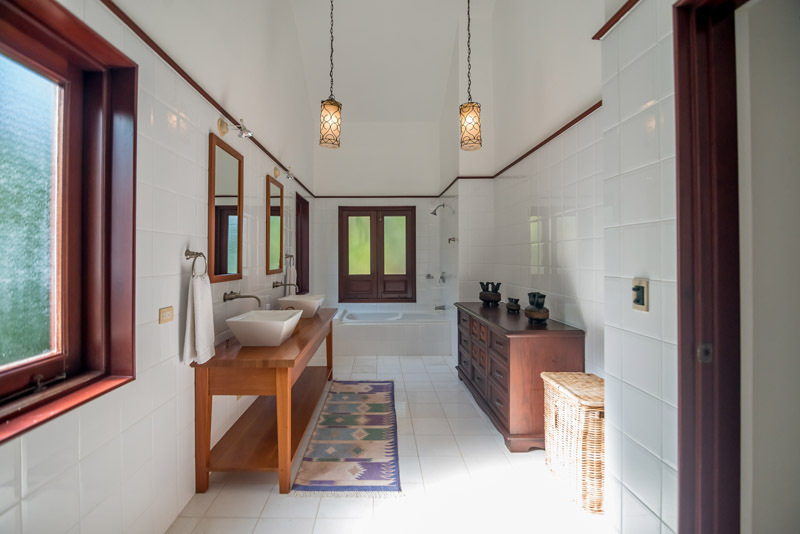 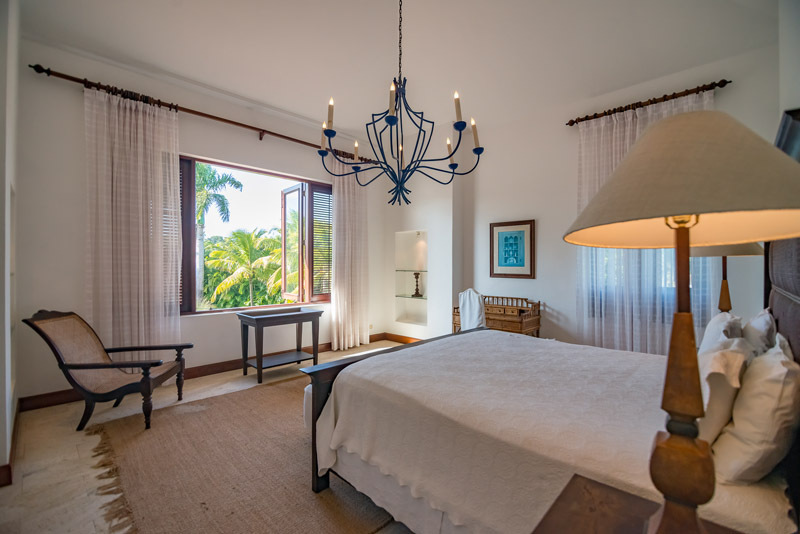 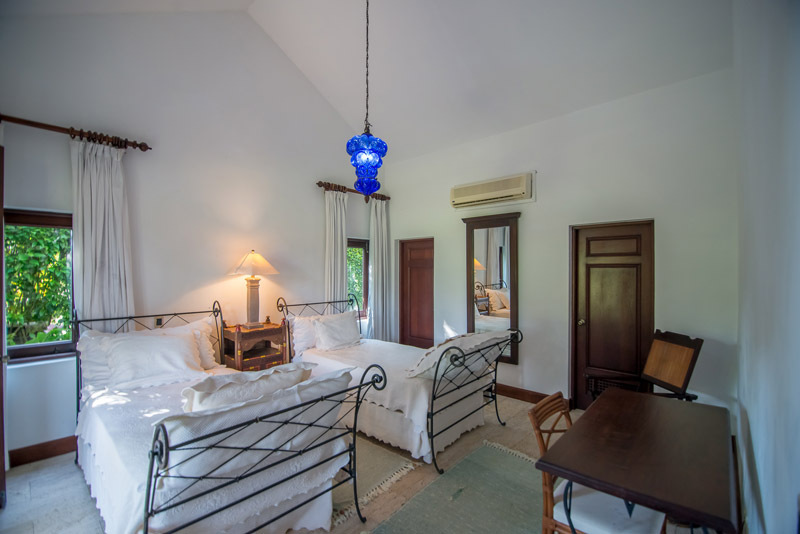 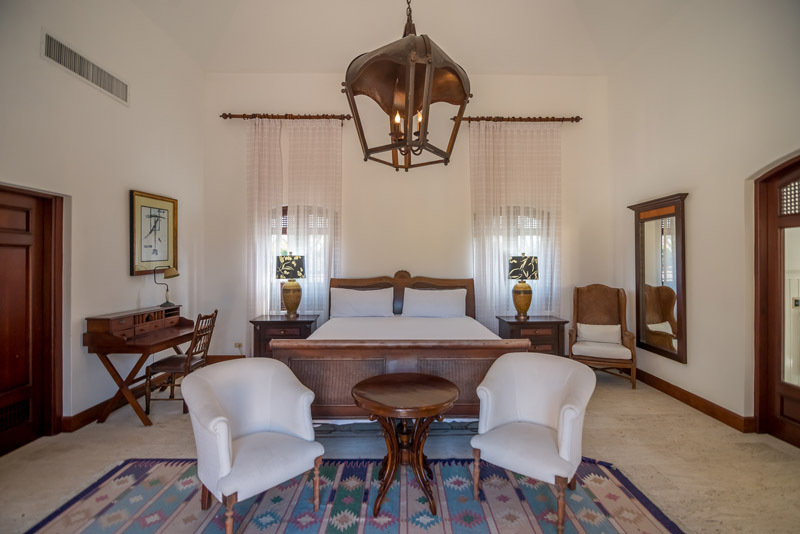 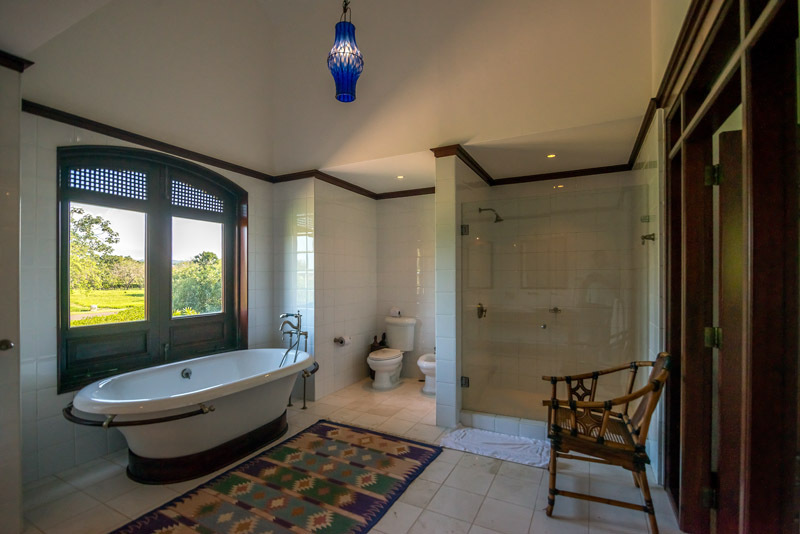 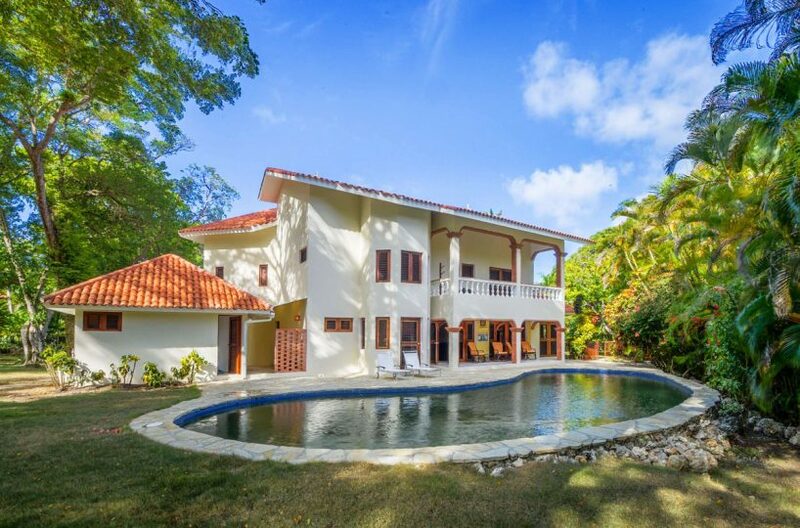 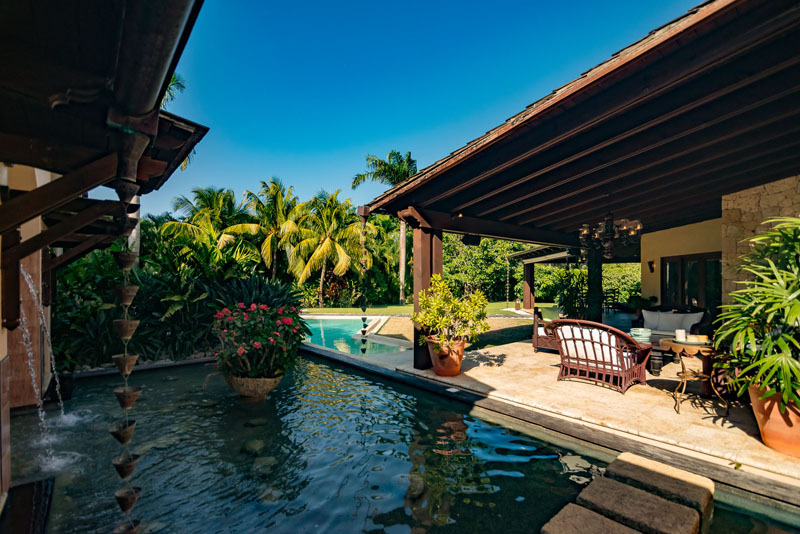 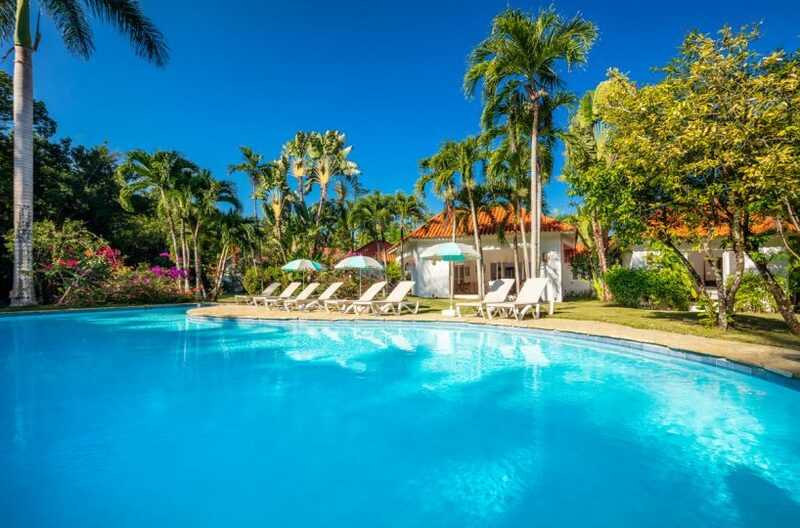 This elegant four bedroom, five bathroom villa resplendently blends casual Caribbean architecture and Mediterranean inspired design with dramatic roof lines and graceful silhouettes. 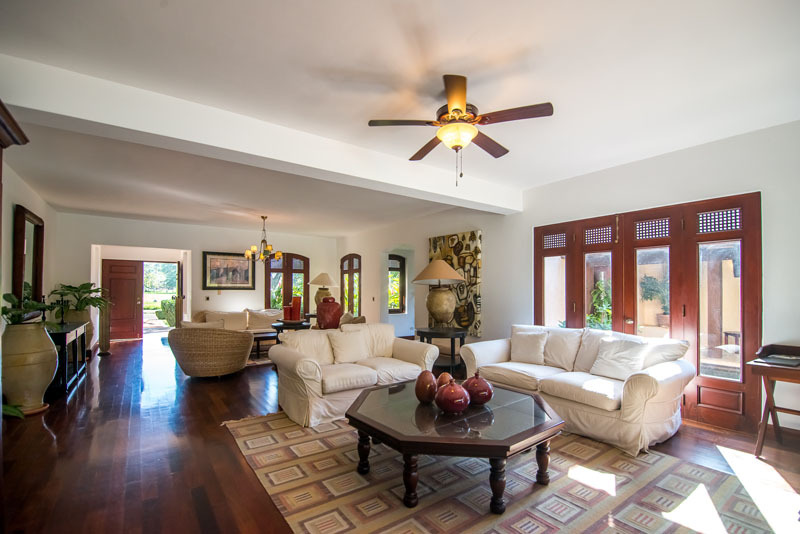 The stately foyer opens to the ample living room and refreshing aqua views of the lap size swimming pool and reflection pond. 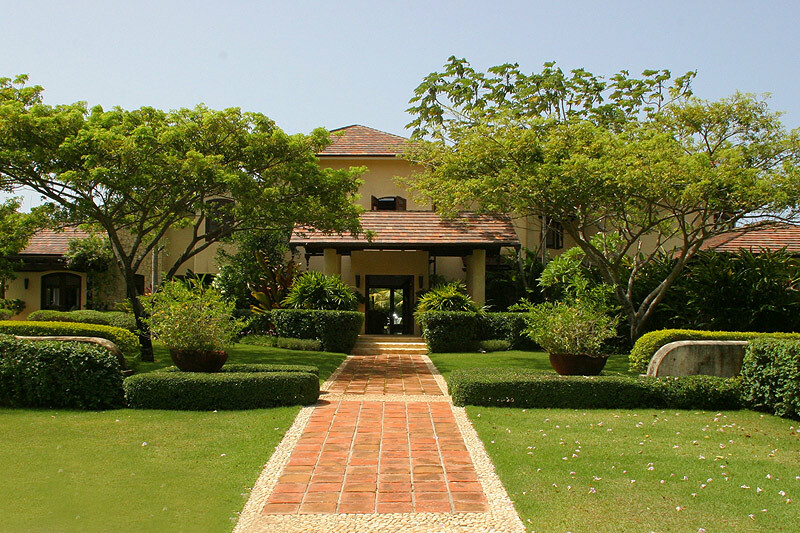 A 2 car port accesses kitchen and service quarters via a stone walking path. 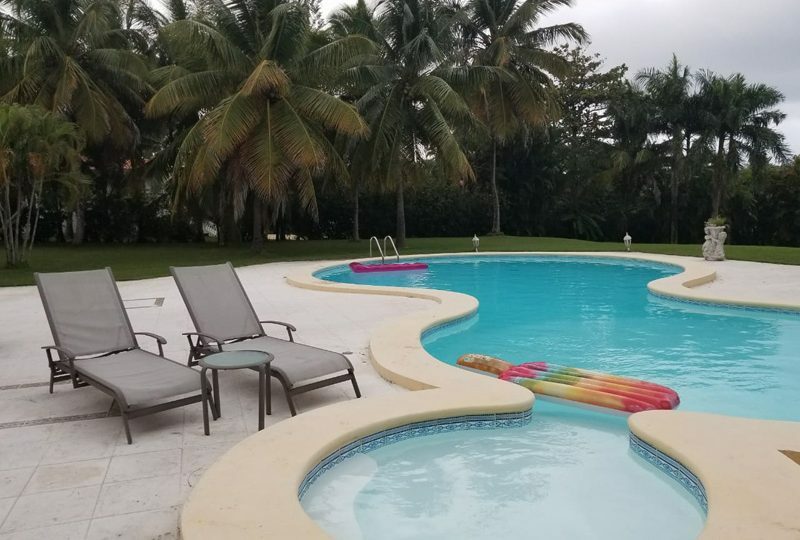 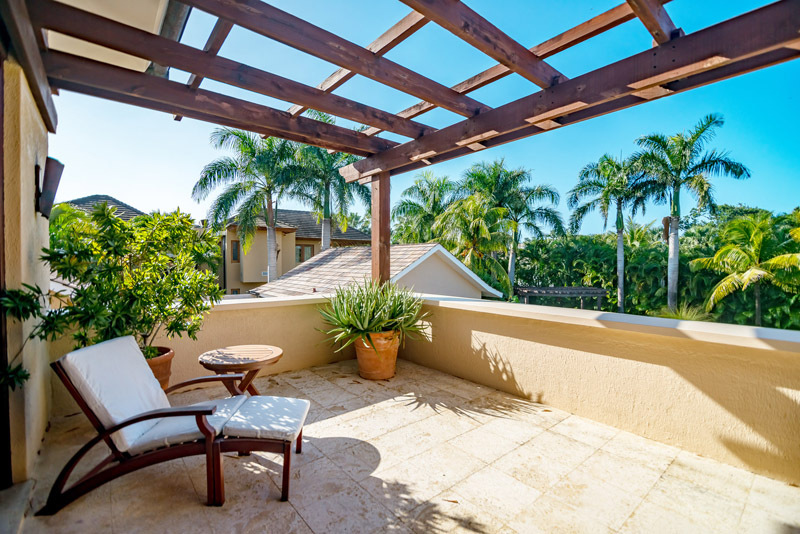 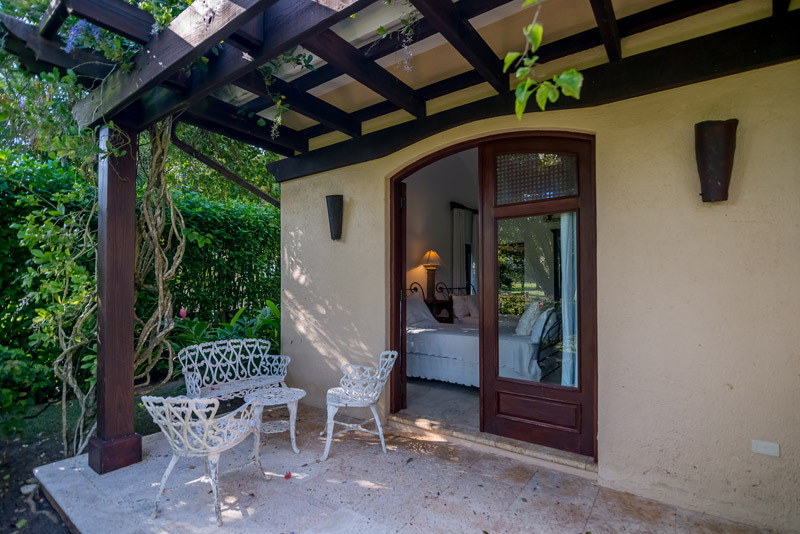 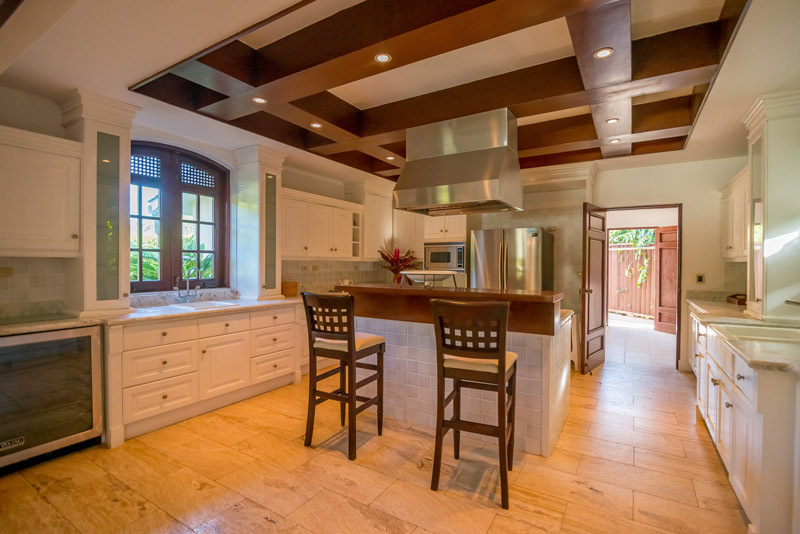 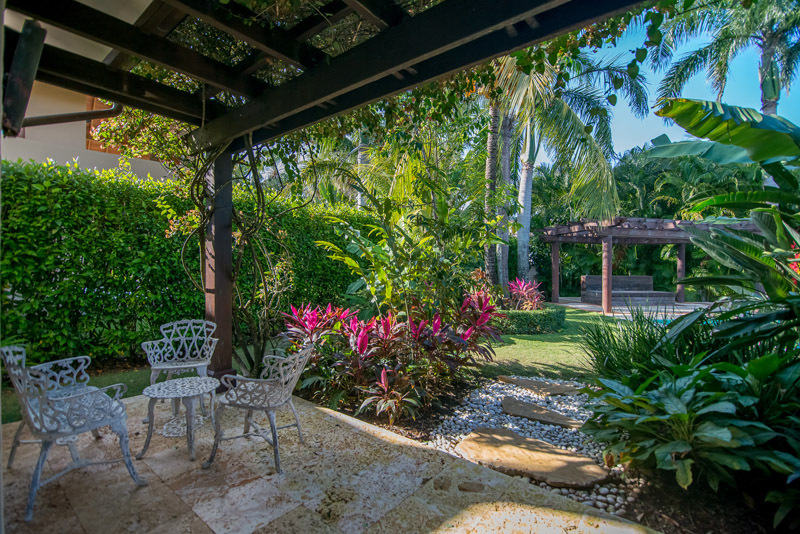 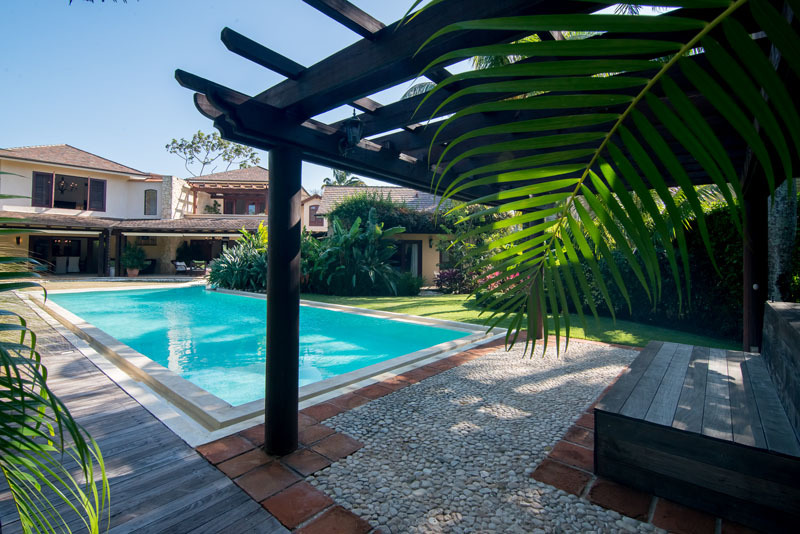 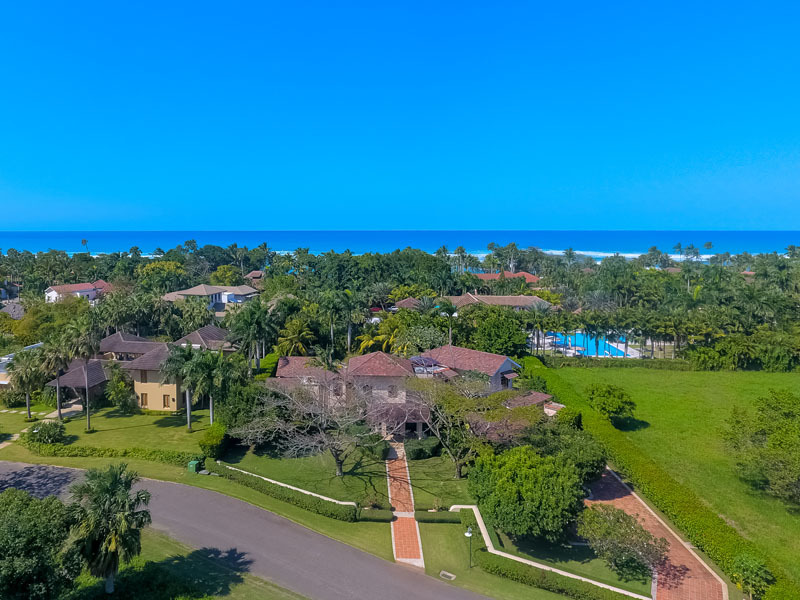 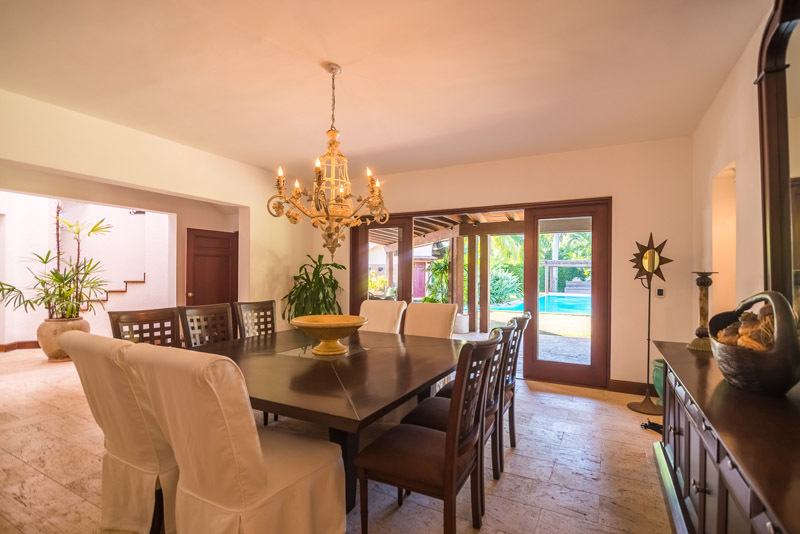 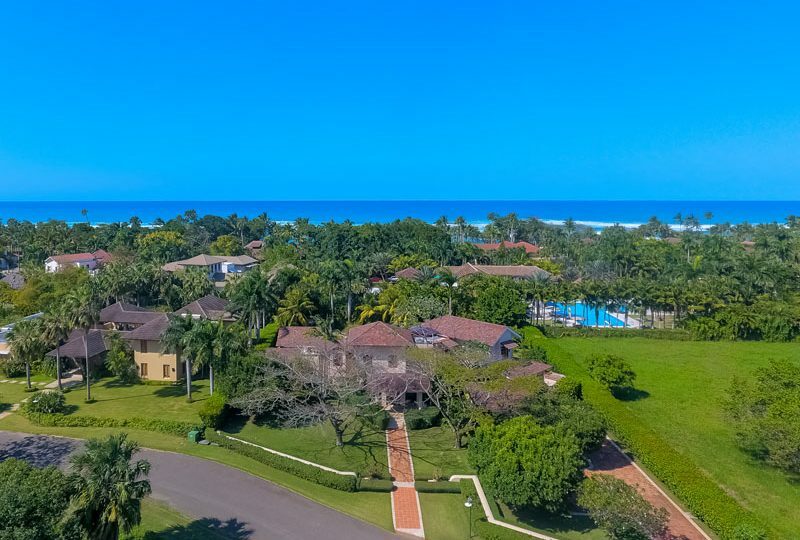 Located in the distinguished Las Olas area, this villa truly exemplifies “Fine Caribbean Living“.